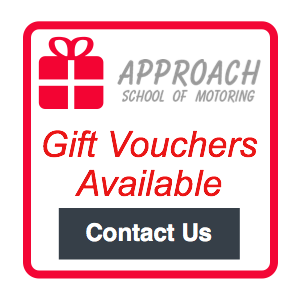 The term ‘Approach School of Motoring’ or ‘us’ or ‘we’ refers to the owner of the website. The owners of this website is Mr Paul Dixon 3 St Marks Fold Natland. The term ‘you’ refers to the user or viewer of our website. All images are the sole property of Approach School of Motoring, we may give permission for images to be used under certain circumstances, however you must contact us to obtain permission to use them. If you do not seek permission, reproduction is prohibited other than in accordance with the copyright notice, which forms part of these terms and conditions. We hope you find our website informative and that you enjoy using it and benefiting from its content.